Bar owners, how would you like to have your business packed on every game day? Patrons would be enjoying their favorite sports teams while they eat and drink at your establishment. This means you’ll earn record profits, especially when a game is playing… and your customers are able to watch it at your business. Signal Connect is here to help you bring your customers’ favorite teams to your business so you can earn more money! MLB Extra Innings is perfect for baseball fans who want to catch every game. DIRECTV NFL SUNDAY TICKET is a pro football fans dream come true. Bar owners can really make the most of this during football season. Do you want to attract hockey fans? You need the NHL® Center Ice® package at your business. The NBA LEAGUE PASS viewing package delivers pro basketball games to your patrons. Each of these DIRECTV viewing packages brings the most amount of televised games to your business. This means watching the home or away broadcasts of every team in the league. It also lets customers enjoy plenty of extra sports-related programming. If you have multiple receivers, you can offer multiple games from multiple teams. If your clients support a popular college team in your state, you need DIRECTV at your bar or restaurant. The satellite TV service provider offers its Big Ten Network and SEC Network for college sports fans. 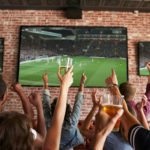 One or both of these sports viewing packages are the perfect addition to your business. Remember, college sports fans are just as loyal and passionate about their teams as pro sports fans are. 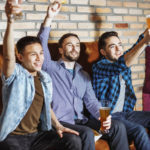 Turning your bar or restaurant into a place where they can watch the games is a great way to bring people through your doors and get them to stay. Want to know how DIRECTV increases your profits? 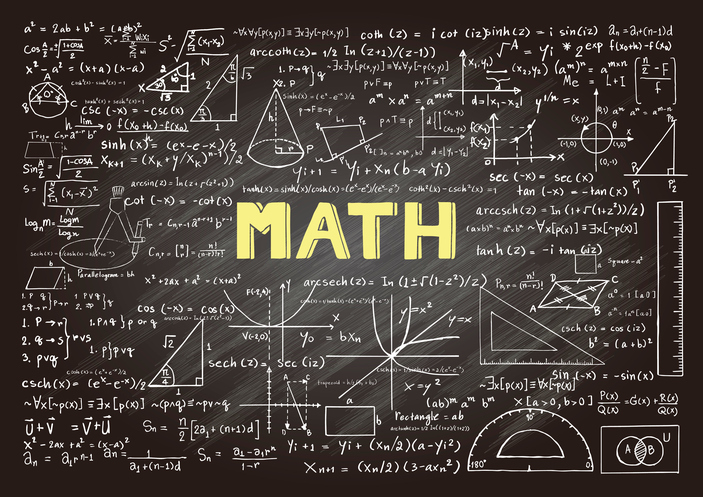 It’s all about the “beer math.” What’s that, you ask? It’s a simple formula that proves that having DIRECTV in your business increases your profits on game days. It’s a simple concept: People stay longer and order more food and drinks when they’re watching the game at your bar, pub, or restaurant. Using this example, you’ll earn about $450/day (based upon 0.75 hours x $20/hour x 30 customers) without DIRECTV. With DIRECTV, you’ll earn $8,000 on a game day, based upon four hours x $20/hour x 100 customers. 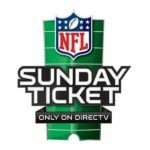 You’ll increase your game day sales by $7,550 (from $450 to $8,000) simply by investing $2,314 per year in DIRECTV with NFL Sunday Ticket. While every bar’s results will be different, DIRECTV increases your profits by improving the experience you offer your patrons. If you’re considering DIRECTV for your bar or restaurant, Signal Connect is here to help. Customer support is our specialty! As an AT&T Preferred Dealer, we’ll match you with the best programming package, satellite equipment, and a local DIRECTV installer. When your installation is finished, we’ll activate your account. Best of all, we give you service after the sale. If you have questions or need a change made to your account, just give us a call. We’ll take care of everything at no cost to you! To learn more about how DIRECTV commercial account can help your business, call 866-726-4182. This entry was posted in AT&T/DIRECTV and tagged business, directv, restaurant, upgrade. Bookmark the permalink.